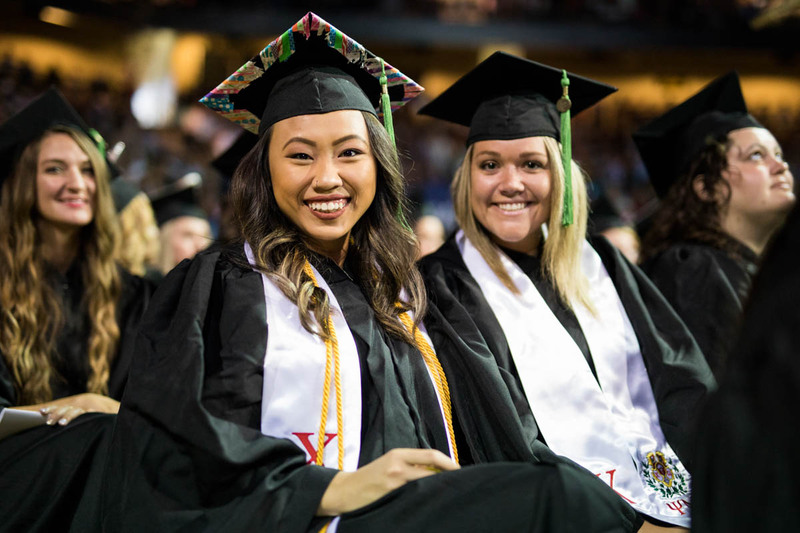 Learn more about this year’s speakers, who will address more than 8,300 UCF graduates during six commencement ceremonies. UCF has announced the speakers for the Spring 2019 commencement ceremonies that will run May 2-4 at Addition Financial Arena, which will change its name from CFE Arena on May 1. This semester’s expected graduates will have earned about 6,940 bachelor’s degrees, 1,240 master’s degrees and 130 doctorates. The university has awarded 335,011 degrees since classes began in 1968. This year, the university also will award its 50,000th degree as a result of the DirectConnect to UCF program, which guarantees admission to UCF for graduates of six state colleges; and award its first certificates to students with intellectual disabilities who would not otherwise have access to post-secondary opportunities. The ceremonies, which are expected to last about two hours each, can be seen on the university’s YouTube channel. Guests who do not have tickets for arena seating can view a live telecast of the ceremony at the FAIRWINDS Alumni Center and the Student Union. Yeargin oversees the 93-year-old marine-industry company with manufacturing plants across the United States and distribution into 70 countries. Under Yeargin’s leadership, Correct Craft has won all the industry’s major awards, including Boat of the Year, Most Innovative Product, and many others. He has personally been presented with many of the marine industry’s most prestigious honors, including his 2016 selection as Boating Industry’s “Mover and Shaker of the Year.” Florida Trend magazine recognized him as one of Florida’s most influential business leaders. 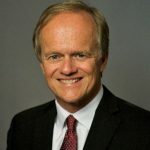 He has served on numerous for-profit and nonprofit boards, including as a UCF trustee since 2016. Yeargin studied at both Harvard Business School and the Massachusetts Institute of Technology. He earned a bachelor’s degree in accounting, an MBA, and is a certified public accountant. 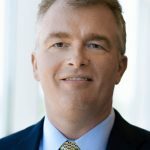 Executive vice president of Missiles and Fire Control for Lockheed Martin Corp.
During his 30-plus years with Lockheed Martin, St. John has held numerous leadership positions, including previously as executive vice president and deputy of programs for the company’s Missile and Fire Control. MFC develops and manufactures missile, rocket and energy systems and provides technical services and logistics support for military customers that include the U.S. Army, Navy, Air Force, Marines, Special Operations Forces and dozens of nations. Commercial programs include products and services for the global civil nuclear-power industry, microgrids, renewable energy solutions and energy storage. St. John earned bachelor’s and masters’ degrees in electrical engineering from UCF. Lorenz was named president of Seminole State in August after previously serving as vice president of academic affairs at Santa Monica College in California, where she oversaw the college’s instructional programs, including curriculum, 21 academic departments, satellite campuses, learning resources, distance education, continuing education and health sciences. 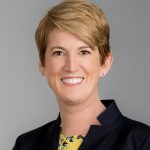 Since moving to Central Florida, she has been active in in building relationships with educational and business leaders and engaging with faculty, staff, students and the community. She is personally involved with foster youth and is committed to open college access, ensuring high-quality education is available to all students, including those from economically and socially disadvantaged backgrounds. Lorenz earned a doctorate in educational policy, planning and administration at the University of Southern California. She holds a master’s degree in education and social policy from Northwestern University and a bachelor’s degree in English from Stanford University. Browning oversees all western hemisphere business activities for the international company headquartered in Central Florida. He has global leadership experience in distributed and central power generation, as well as in North American oil and gas operations. He has worked in the United States, Canada, Mexico and Germany and has commercial experience around the world. He has also served on the board of directors of eSolar and Fuel Cell Energy. 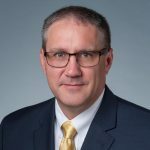 Browning holds a bachelor’s degree in metallurgical engineering and materials science from Carnegie Mellon University, and a master’s degree in materials engineering from Rensselaer Polytechnic Institute. Judy Duda has had a 25-year relationship with the UCF Symphony Orchestra and served as chairman of the executive council for the dean of the College of Arts and Humanities for more than a decade. She will be presented at the ceremony with an honorary UCF doctorate of humane letters because of her support of university programs through the years. In her involvement with the orchestra, she helped provide a venue and financial support through the years for more than 50 performances of the St. Luke’s Concert Series, which she founded in 1993 and directed until her recent retirement. She also endowed a scholarship for string students. She graduated from Concordia University, which led to a lifetime of service at St. Luke’s Lutheran Church in Slavia and Central Florida. She has served on numerous local, state and national boards to further her goals of education, arts, social ministry and history. 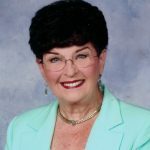 In recent years, she co-authored a book celebrating the centennial of St. Luke’s and created a large digital collection that can be accessed on the Central Florida Memory website. 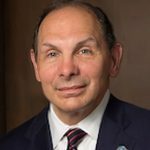 McDonald served as the eighth secretary of the VA under President Barack Obama. Previously, McDonald was chairman, president and CEO of the Procter & Gamble Co. Under his leadership, P&G recalibrated its product portfolio and expanded its marketing footprint by adding nearly 1 billion people to its global customer base. McDonald graduated from the U.S. Military Academy at West Point and earned his MBA from the University of Utah. He is an Army veteran and served with the 82nd Airborne Division.